Zombies have won! But their peaceful unliving is at risk of an imminent invasion! 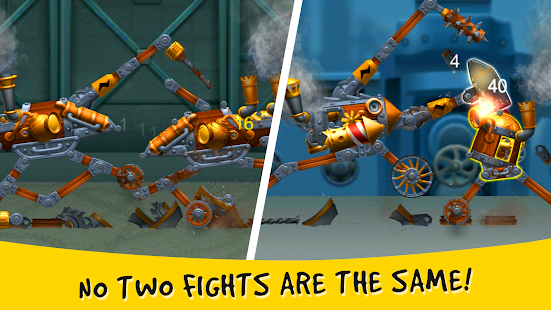 Time to dust off your brains and get to constructing the deadliest machines! 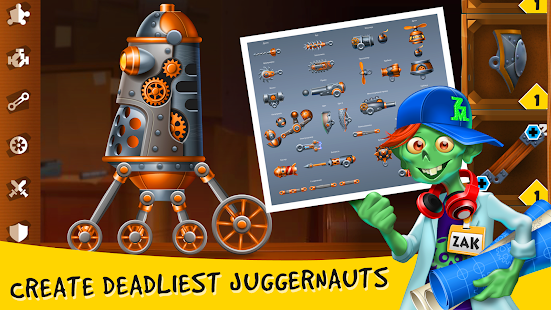 Defend the zombie cities and fight off the hordes of enemies with nothing but your constructive genius and destructive tools! 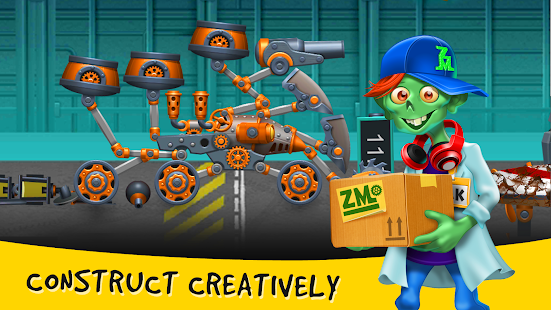 Challenge the creations of thousands of other players and prove that you are the best zombie engineer there is! 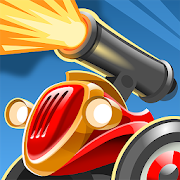 - Gear up your car with over a hundred parts and weapons! - Tons of free bonuses and updates!